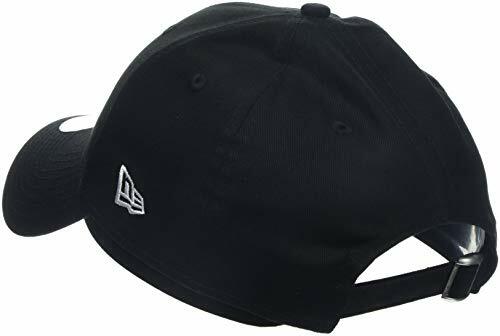 A classic cap for all seasons. 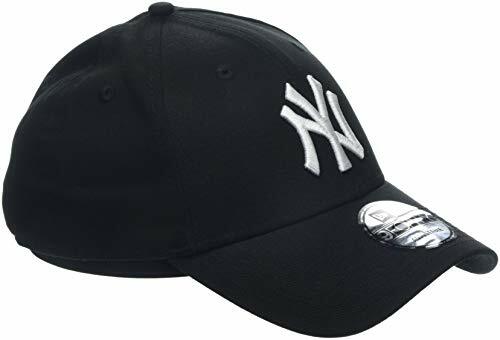 introducing the 9Forty New York Yankees baseball cap by New Era. Crafted from breathable cotton. 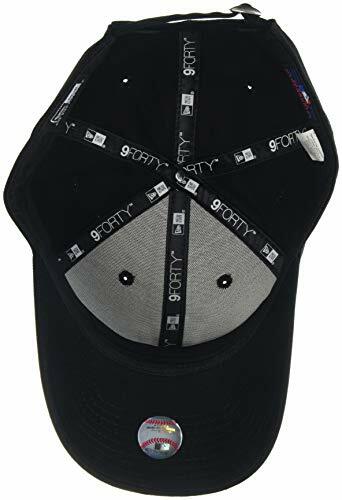 the black six panel cap is an official MLB product and is beautifully finished with an embroidered logo.